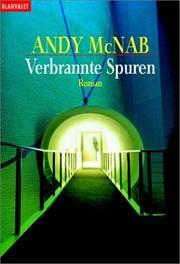 Integrated rural development in Britain: concepts and practice. 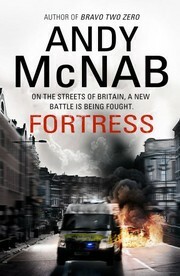 Fortress: On the Streets of Britain, a New Battle is Being Fought. 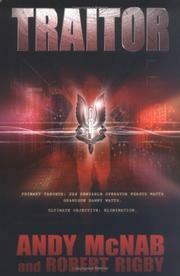 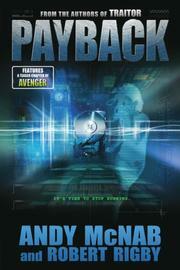 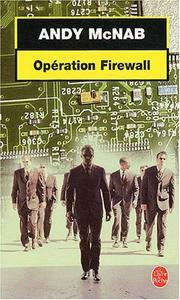 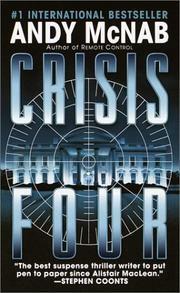 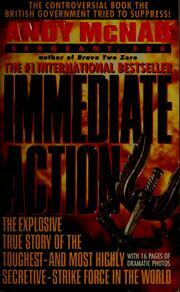 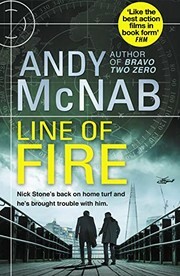 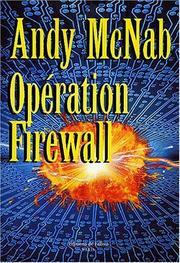 Fiction, OverDrive, Accessible book, Protected DAISY, Thriller, In library, Nick Stone (Fictitious character), Intelligence officers, British, Great Britain, Great Britain. 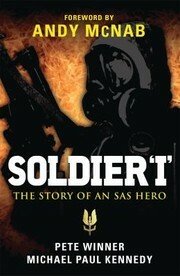 Army. 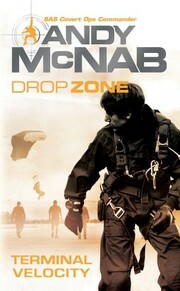 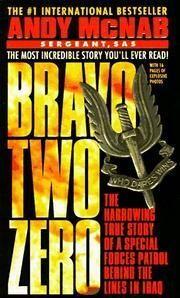 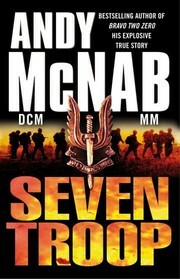 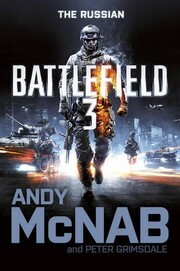 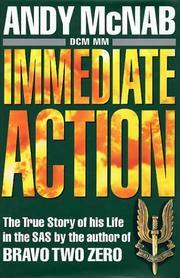 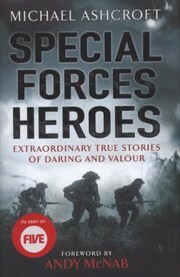 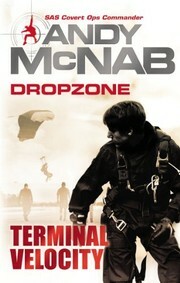 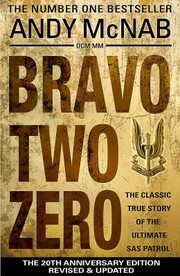 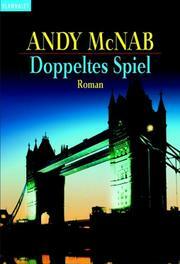 Special Air Service, Nonfiction, Young Adult Fiction, Grandfathers, Great Britain. 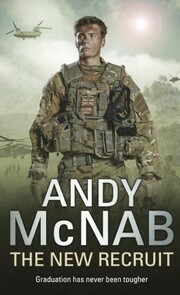 Army. 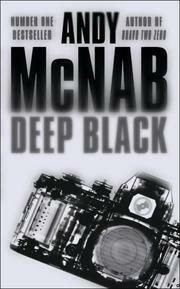 Special Air Service Regiment, 22nd, Mafia, Mystery, Orphans, Spies, Terrorism, Biography, Biography & Autobiography, Conspiracies, Espionage, Intelligence officers -- Fiction. 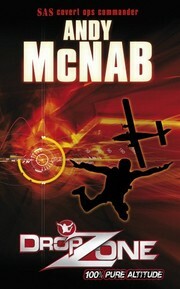 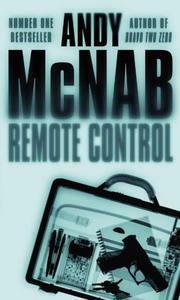 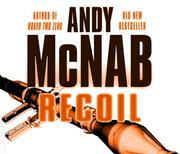 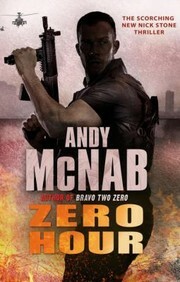 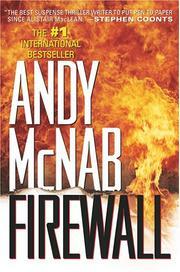 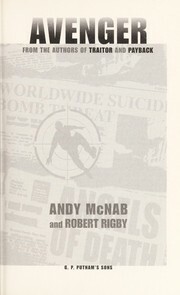 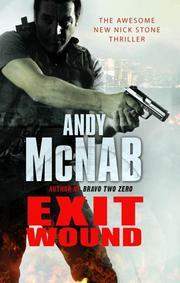 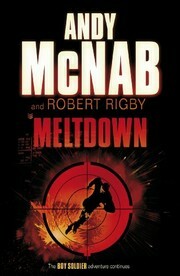 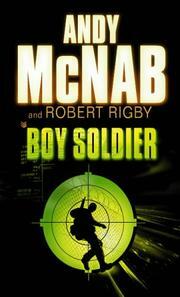 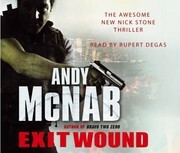 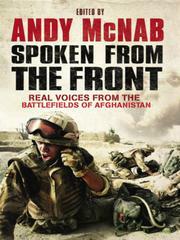 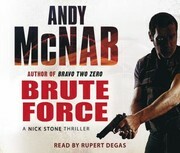 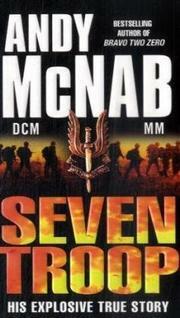 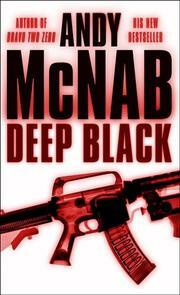 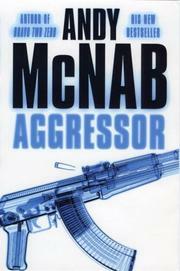 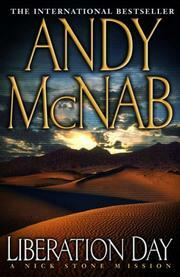 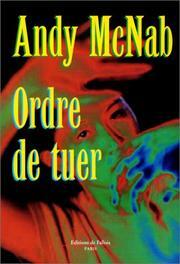 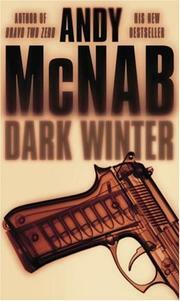 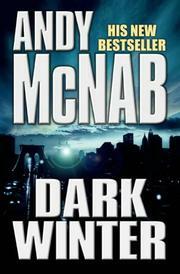 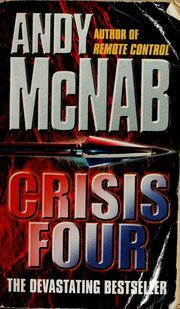 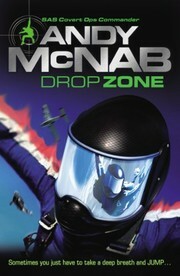 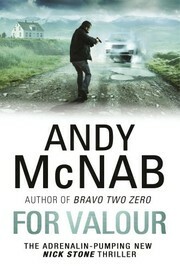 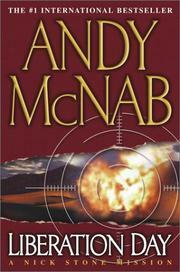 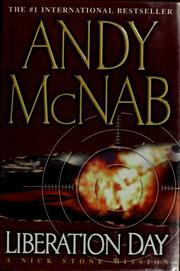 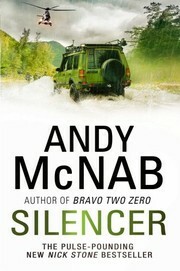 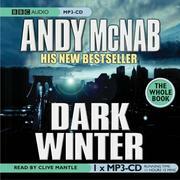 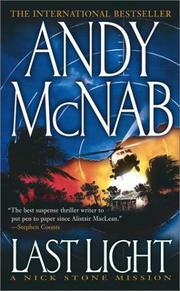 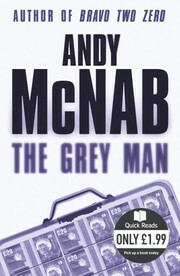 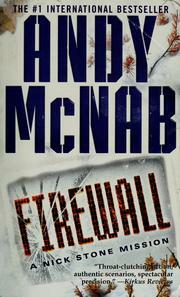 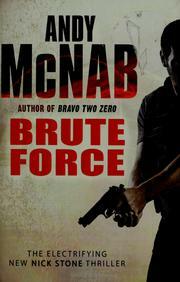 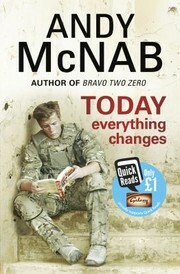 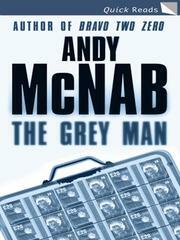 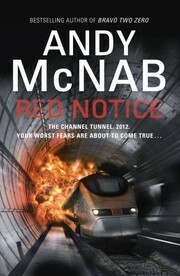 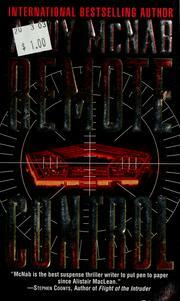 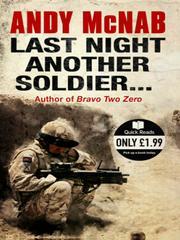 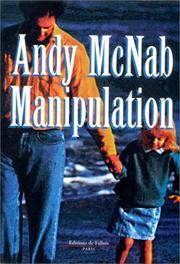 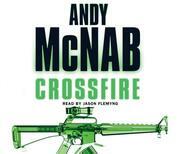 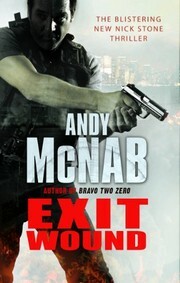 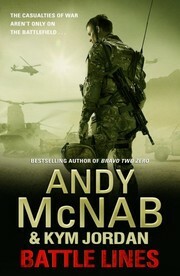 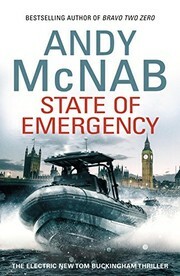 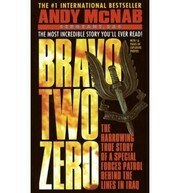 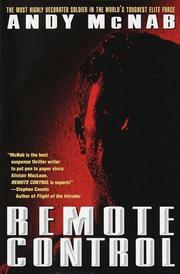 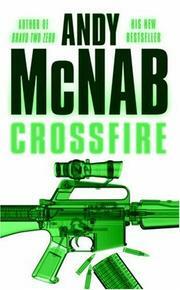 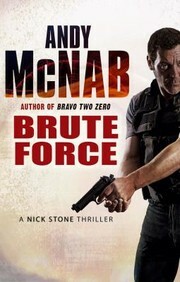 Are you sure you want to remove Andy McNab from your list?